There is nothing like the great outdoors. State parks, beaches, road trips to homesteads and tours. Good music, a breezy day and fun in the sun can set a restful and refreshing mood for a great reunion event. Having an outdoor family reunion is probably the most economical approach for those entertaining large gatherings with many siblings. Why? Outdoor venues are 50-60% less expensive when compared to indoor venues such as a reception hall. Outdoor events are usually one-day events. More more details consult the Book Fimark's Family Reunion Planner. Managing the kids is a whole lot easier. Just direct them to the nearest baseball diamond, Playset or basketball hoop. Other great activities for kids include horseback riding and more. Best of all there's no indoor furniture or decor to break, mend and refurbish during and after the event. 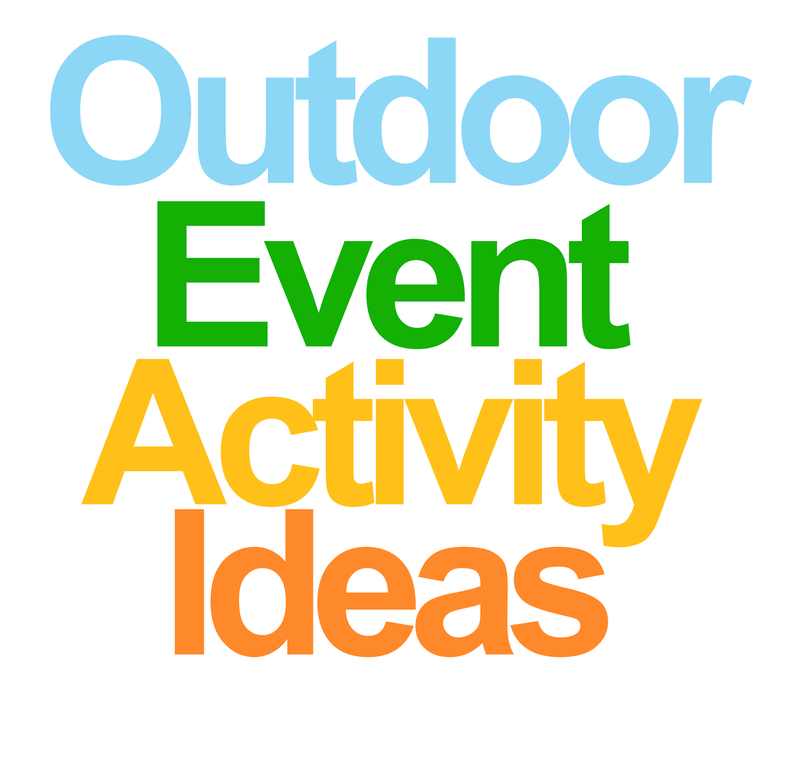 The ideal season for an outdoor event is mid to late Spring when the weather is milder. Early Autumn can be ideal. But Summer is the time most often chosen for a family reunion. Why? The kids are off from school. It's the ideal vacation time and there are long weekends to take advantage of. Looking for inspiring themes, activities, and ideas to make your reunion something memorable? 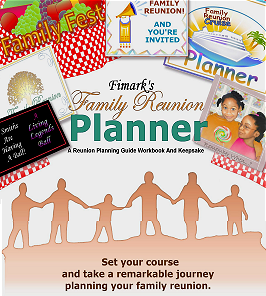 Get Fimark's Family Reunion Planner. It's everything you need to plan, organize and manage a fantastic reunion.